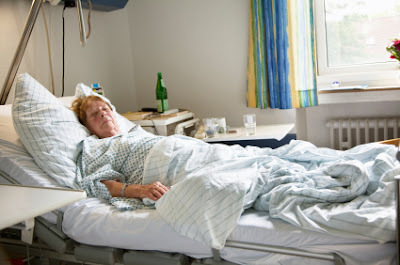 72% of patients reported that their hospital room was ALWAYS clean. 19% said that their hospital room was USUALLY clean. 9% said that their hospital room was SOMETIMES or NEVER clean. Is this surprising? What are your thoughts are this subject? Is this helpful to know by hospital? What would you do if you or your loved one was in a hospital room that wasn't clean? The seattle walk in clinic that we just visited last week is providing their patients with a clean and neat room. I think hospitals should always keep their rooms clean so that patients will feel better the soonest time. It sounds horrible. Now I can't even stand dirt in my apartments for rent in brussels and much less a hospital. They are not staying true to their expected sanitary practice.